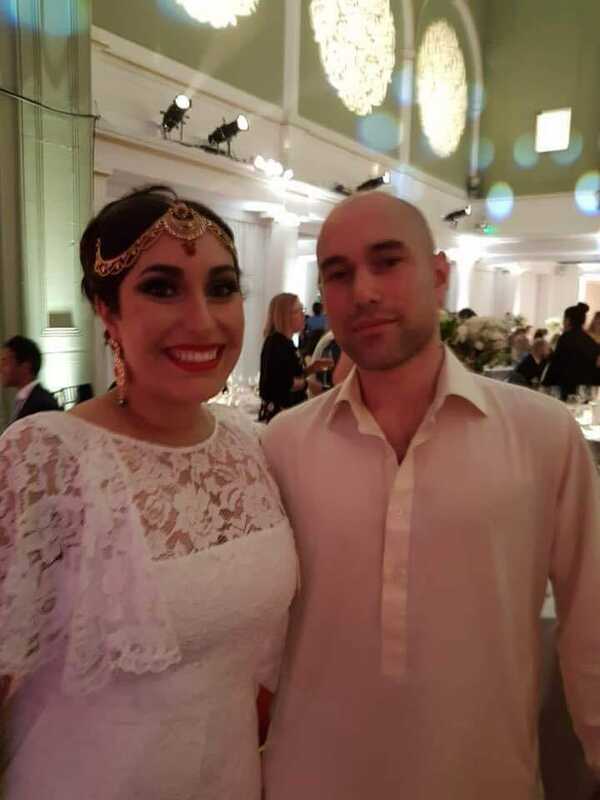 Azadeh Hussain, the daughter of Sanam Baloch and niece of the late PPP leader Benazir Bhutto, tied the knot in a private ceremony in London the other day. 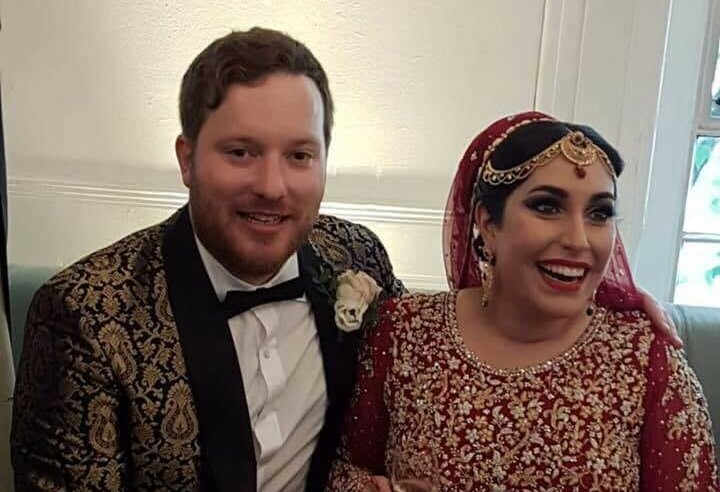 Pictures and videos from the wedding, which appears to have taken place in the traditional Pakistani manner, with the bride adorned in a red outfit and gold jewellery, surfaced on the internet. Cousins of the bride and all three of Benazir’s children — Bakhtawar, Bilawal and Aseefa, were present at the event.